This week, on our weekly firmware news roundup: Android P will most likely be announced in the 20th of August, the Galaxy Note 4 keeps on receiving updates 4 years after its release, and more! Android P has been in the works for a while now. While we’ve seen developer previews/beta versions of it before, we still don’t even know how it’ll be named. Thankfully, that’s likely to change soon. 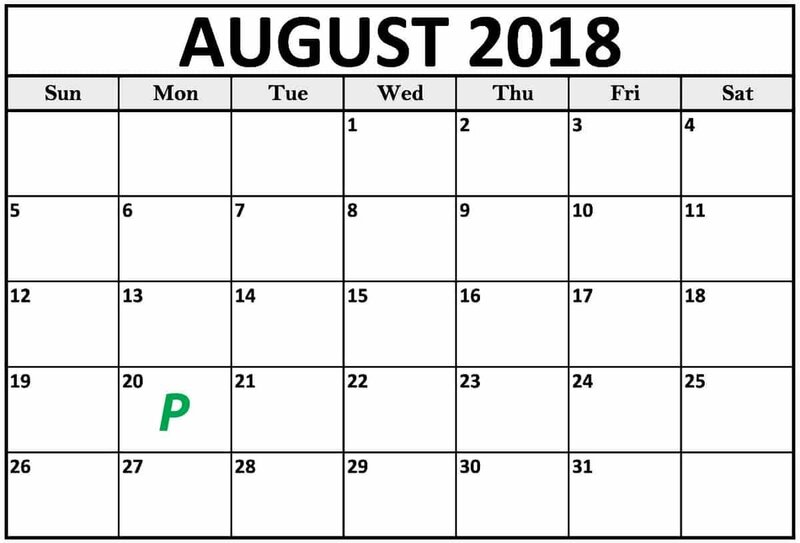 More specifically, on the 20th of August. Furthermore, chances are that we’ll finally learn how Android P is going to be called. Many of you have already guessed various names – such as Android Pie, Pistachio, Pound Cake, Popsicle, Pancake, and more. The bad news is that many smartphones will likely not support this latest release and that we’ll have to upgrade to something new. 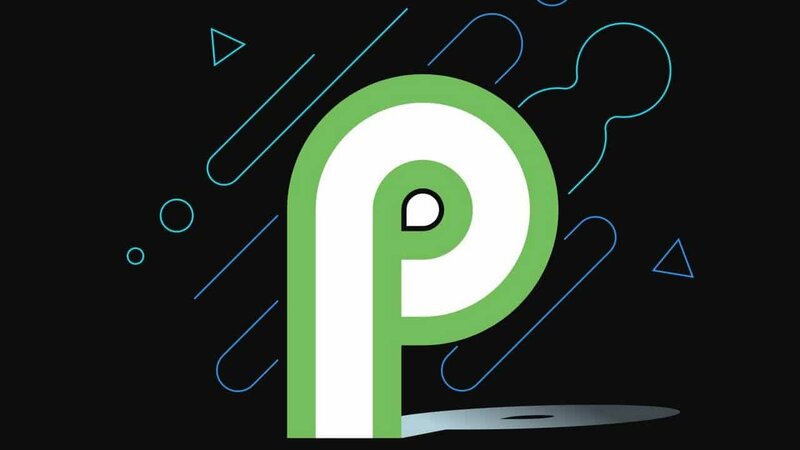 Otherwise, most of us can forget about experiencing Android P. Smartphones that had already received the developer previews will most likely be upgraded to the stable version of Android P.
It goes without saying that Pixel devices will also get it. Cause if they don’t, then that would be a really bad move from Google. 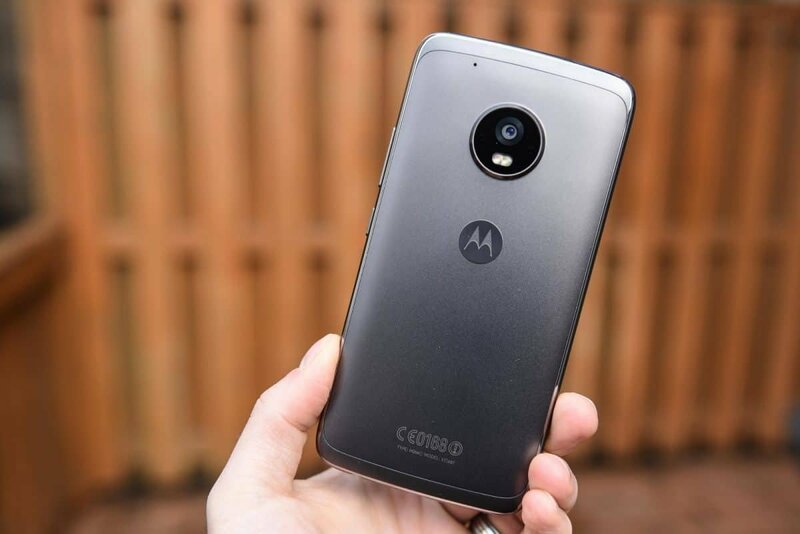 As seen on TechDroider, Android 8.1 is now arriving to the Moto G5 as a soak test – sort of like a beta version. The first updates had arrived in Brazil. If everything goes well, then you can expect to see a stable version of Android 8.1 running on the Moto G5. However, even for those of you who are enrolled in the Motorola Feedback Network, it’s likely that you won’t receive this update for the next couple of weeks. Furthermore, if you’re waiting for the stable release, then you’ll have to wait much more than that – assuming that we’ll get a stable release at all. In any case, we’ll keep you updated in case that anything new comes up. 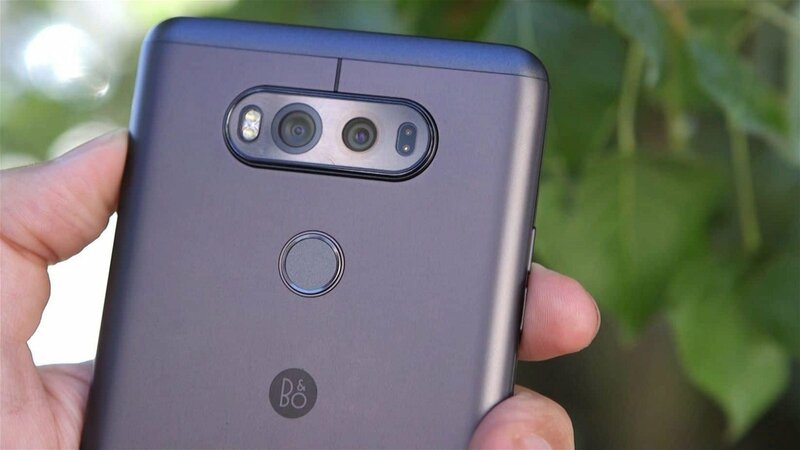 If you went through our last firmware roundup, then you probably remember how the Oreo update was being delivered to LG V20 devices in Korea. Well, now it’s in the USA as well with Sprint. This update includes, of course, Android Oreo and the monthly security updates of July. Furthermore, you’ll also find some new features that come with this new version of Android. Some of them include picture-in-picture, notification dots in the home-screen which indicate unread notifications, and a streamlined settings menu. As always, before you start the update process, make sure that your device is fully charged. If your phone battery dies while updating, then there is a good chance that you’ll end up bricking your device. Good news for Xperia XA2 and Xperia XA2 Ultra owners; the latest update is here and it brings the July security updates with it. At the moment, we don’t have any more information regarding this update but we’ll keep you updated if we find anything new. 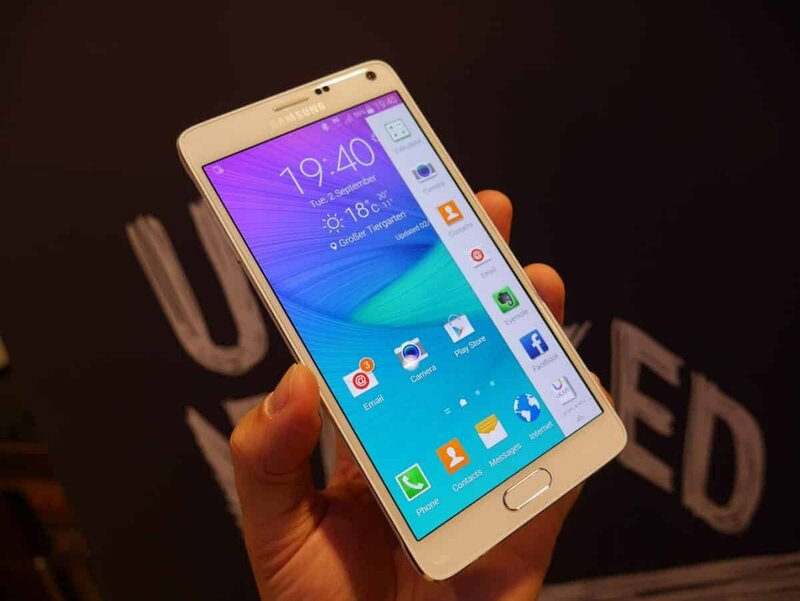 Surprisingly enough, a Galaxy Note 4 update was sighted in the Netherlands. This device has been around for 4 years now so it’s really nice to see that Samsung is still thinking about it. The update takes 224 megabytes of space and it brings improvements in battery life, security, and performance. We don’t have any information on when that update will arrive for other countries as well. However, chances are that it will come pretty soon for everyone. Switching to the Galaxy S8 for a minute, it seems like the security update arrived extremely fast this time. Users in Germany have reported that they received this latest update since the very first days of the month. It takes about 420 megabytes. Other than security updates, Game Launcher updates are there as well with Samsung not mentioning anything specific. This update is currently rolling out in Germany. We don’t know when it’ll arrive in other countries as well but we expect that it won’t take long now. 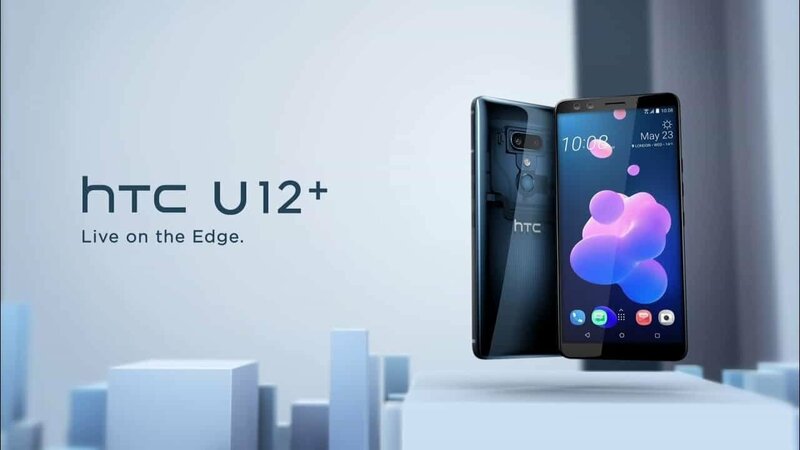 As seen on Twitter, a new update is available for the American version of the HTC U12+ which brings various improvements along with the June security update. 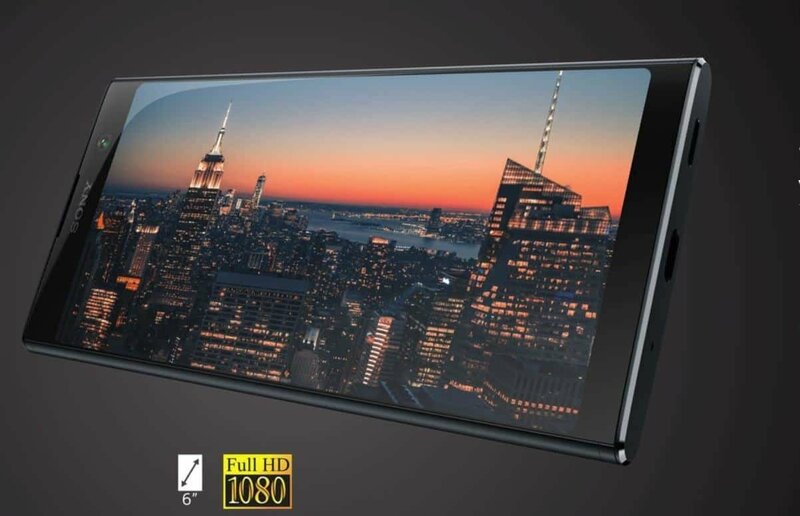 These improvements include auto zoom in video recording, 4K 30 FPS recording with no time limit, enhancements for pressure-sensitive buttons, improvements in battery life, and performance improvements. This update takes 437 megabytes. Feel like we missed something important? Then let us and the whole world know down in the comments below. Thanks for reading!